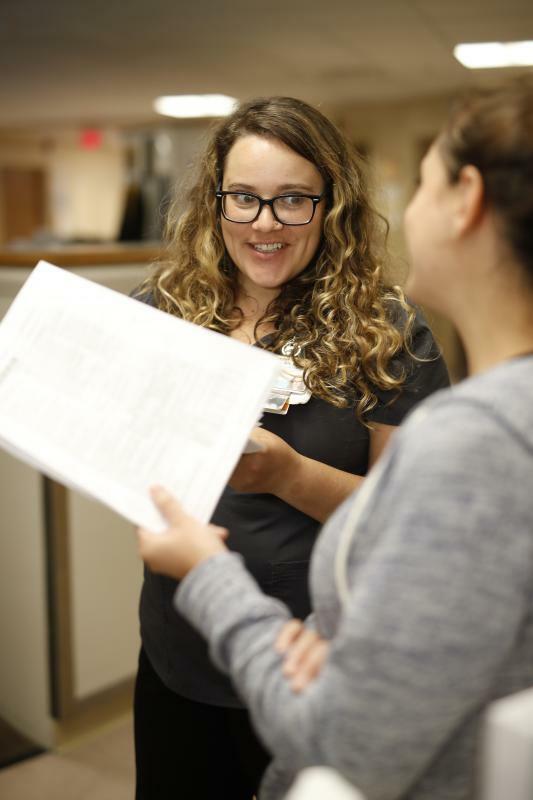 As a Nurse Resident, Maya is constantly learning from her coworkers. It's taken me a while to get to nursing, but now that I'm here I can’t imagine a more perfect career. 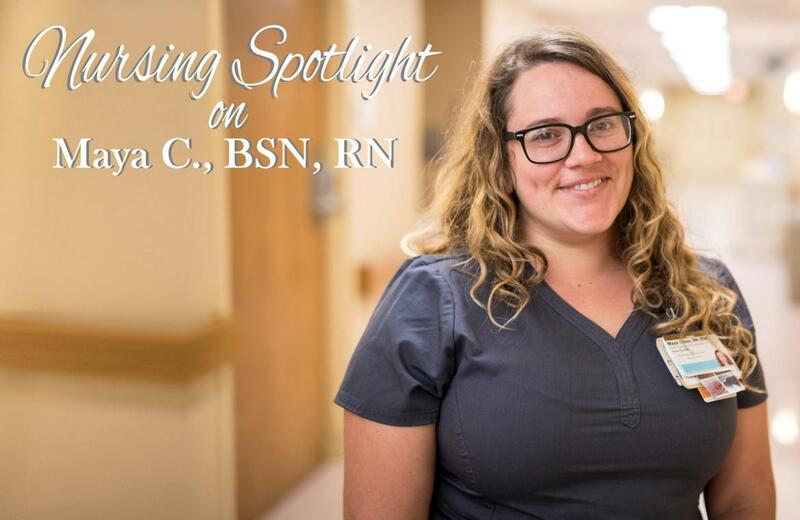 Knowing that the Nurse Residency Program was here to support me and was invested in my success has provided a good foundation to my nursing practice. I applied to programs all over the country but I chose Vanderbilt because Nashville felt like a town I could grow in, and Vanderbilt felt like a community I would want to be surrounded by. It is one thing to talk about credo, but here on the Palliative Care Unit I have found that I see credo behaviors every day. My co-workers are always lending a helping hand and I am constantly learning from them.